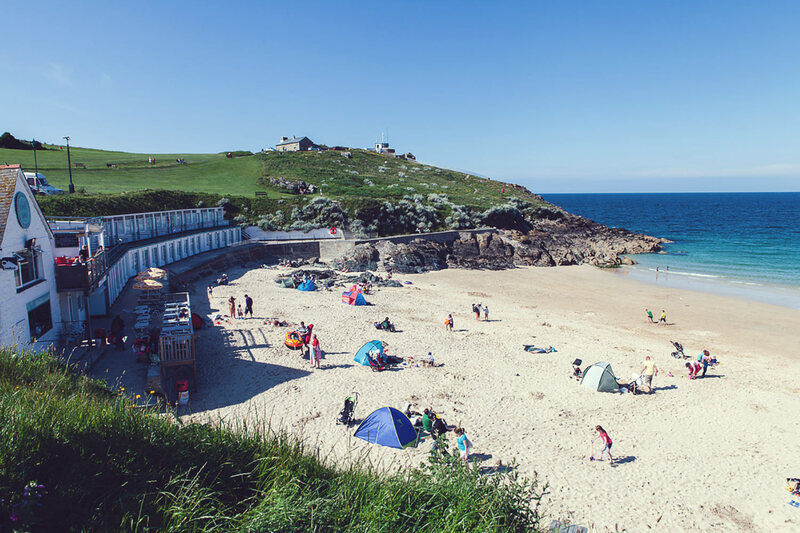 Here in Cornwall, we’ve always been a firm favourite for British ‘staycations’ for generations. Home to cream teas, perfect pasties and undoubtedly the most gorgeous seaside villages in the whole of the UK. 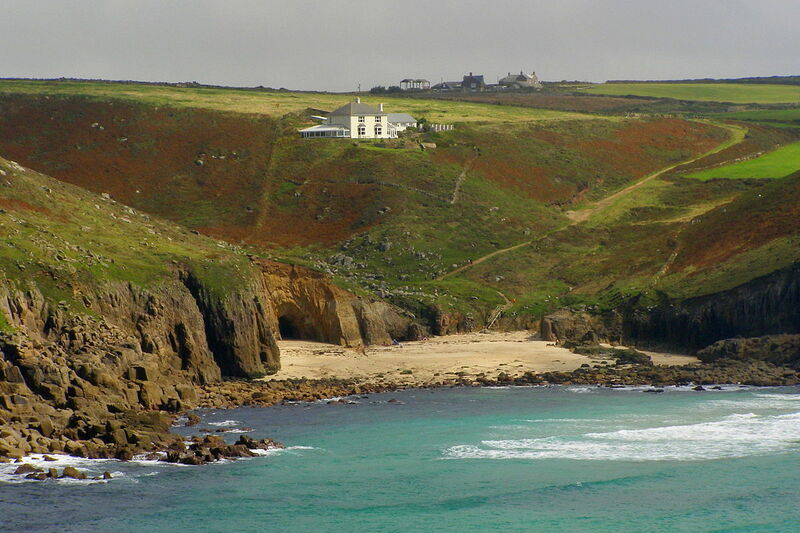 But at the same time, most visitors to Cornwall barely scratch the surface of what’s on offer. 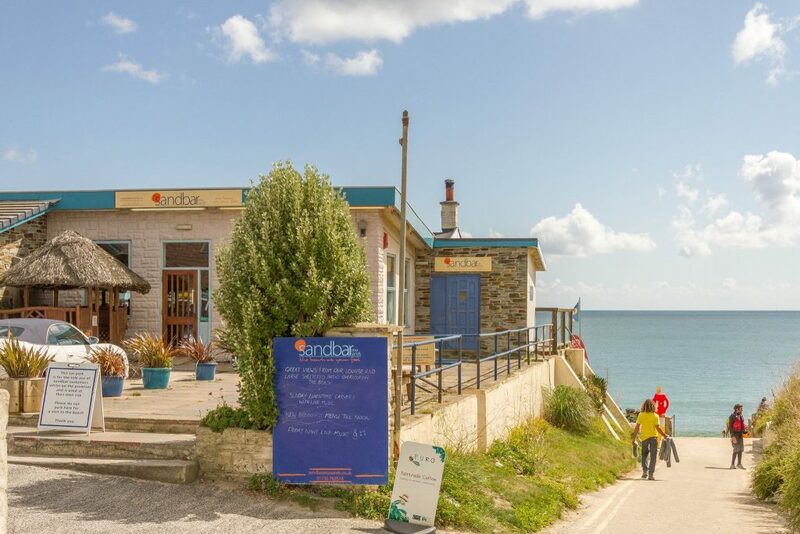 The mainstay tourist towns and villages are all well and good, but what about the hidden side of Cornwall most people overlook? 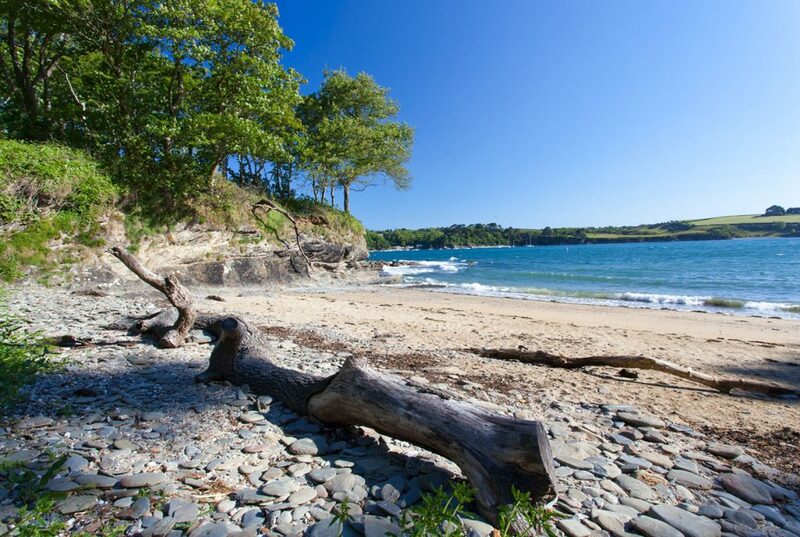 First up, how and why this simply stunning beach gets so consistently overlooked is a mystery. 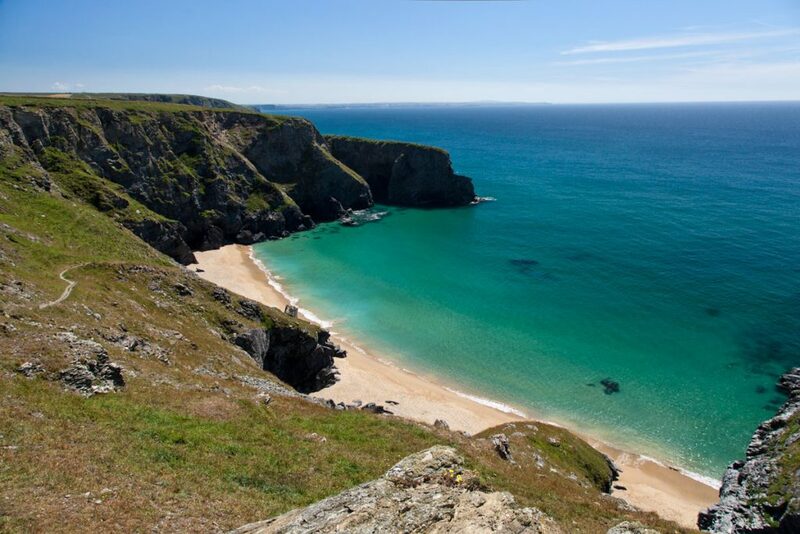 Comparatively tiny in size and accessible by a hidden walkway, Porthgwidden Beach is great for those looking for an incredible afternoon sun-trap minus the usual crowds. 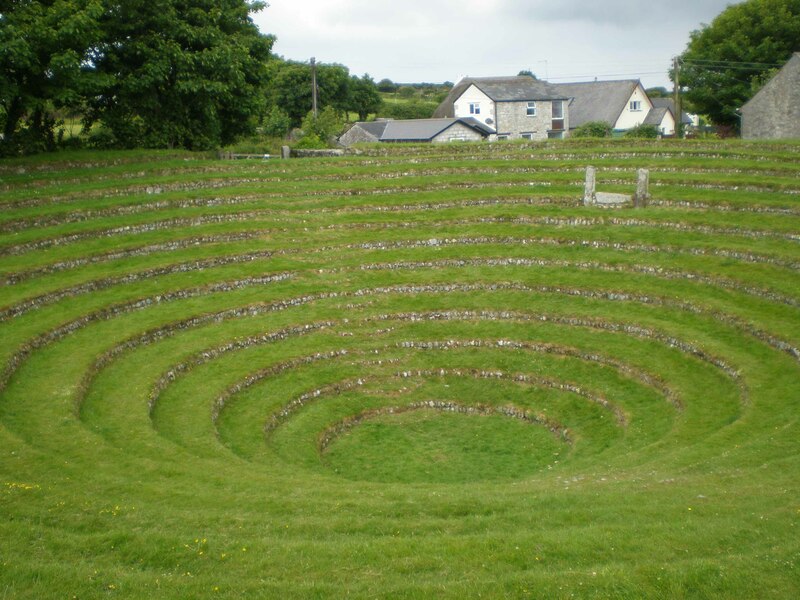 This stunning amphitheatre was once used by John Wesley, the founder of Methodism, to deliver speeches as far back as the 1700s. Time your visit with an open air musical performance during the warmer months of the year for a quite spectacular spectacle. 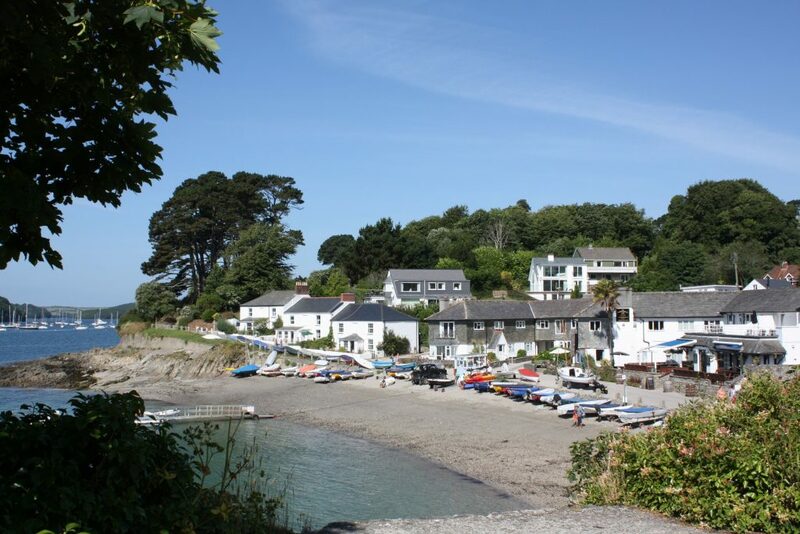 Positioned prominently in the village of Helford Passage, The Ferry Boat Inn is a glorious 16th century pub that redefines what it means to be cosy. Its appeal during summer is obvious, but it’s during the winter months when the fire is roaring that the atmosphere is beyond compare. The name itself might not inspire confidence, but this beautiful and quiet stretch of coastline remains something of a well-kept secret. 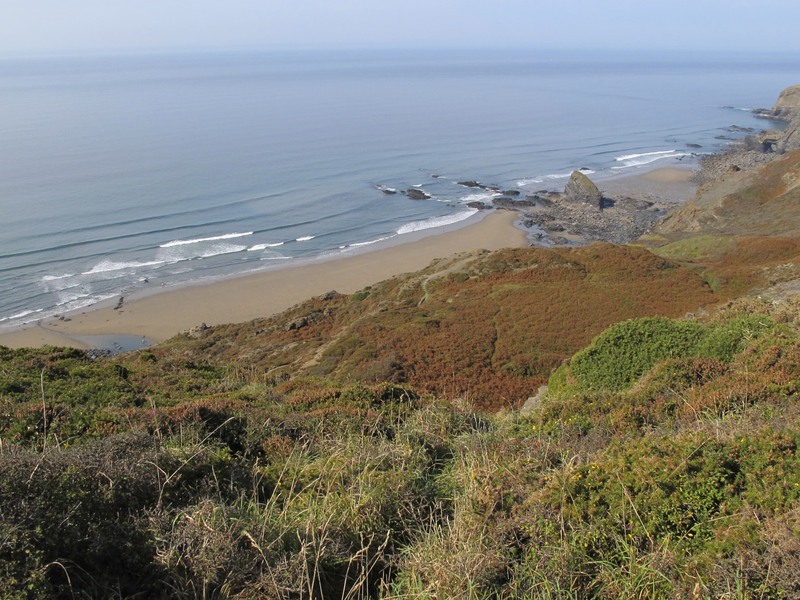 Do bear in mind during your visit however that the northern end of the beach is popular among naturists! There’s a tiny little cove right at the end of one of the most popular beaches in Cornwall that goes completely overlooked by most visitors. By sacrificing the luxury of cafes, car parks, facilities and easy access, you benefit from sublime solitude and unspoilt beauty. The fact that there is no particularly easy way of accessing Portherras Cove is precisely why you should make the effort to do exactly that. The only thing you really need to know about Portherras Cove is that it is far more popular with locals than the beaches tourists make a beeline for. 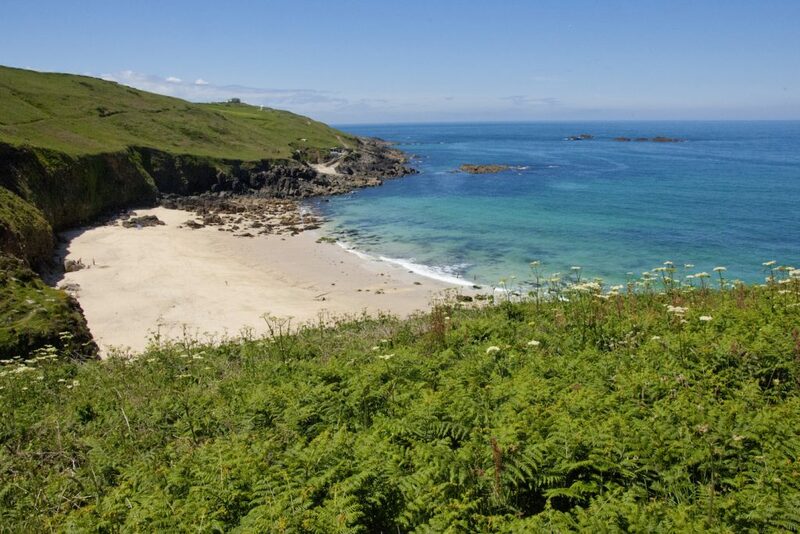 One of dozens of gorgeous ‘secret’ beaches on the Lizard Peninsula, the single most appealing thing about Leggan Cove is that absolutely nobody seems to know it exists! A beach that definitely qualifies as ‘off the beaten track’ in the extreme, Nanjizal Beach is more than worth making the effort to visit. Especially during low tide, at which time a 1912 shipwreck can be seen just out to sea. 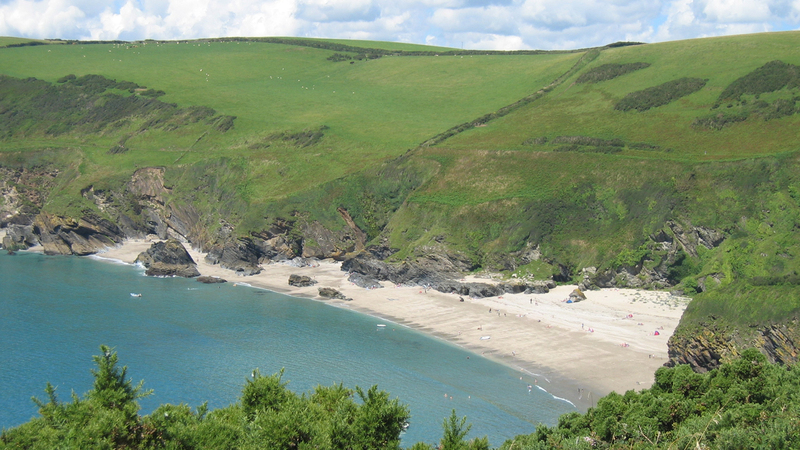 Also great for those who don’t mind a bit of leg work, you’ll need to indulge in a bit of a hike to get to Lantic Bay. It also features a simply beautiful cave that is no less than a photographer’s paradise. 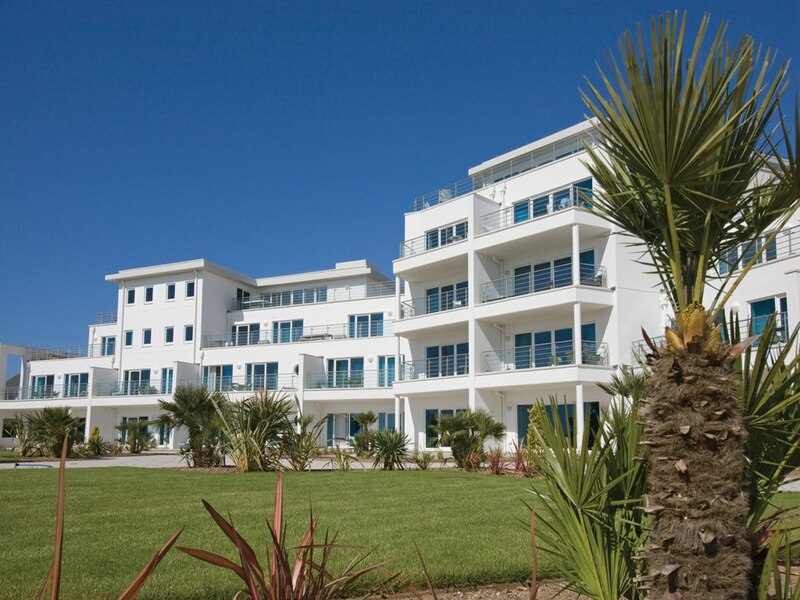 Last but not least, if there’s one spot ahead to indulge in a little seaside dining, this is it. Fantastic food throughout the week, some of the most gorgeous views imaginable and plenty to do when the weather is far from at its best.